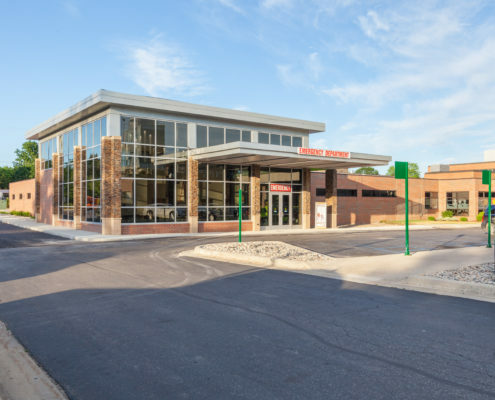 The McLaren Central Michigan project in Mt. 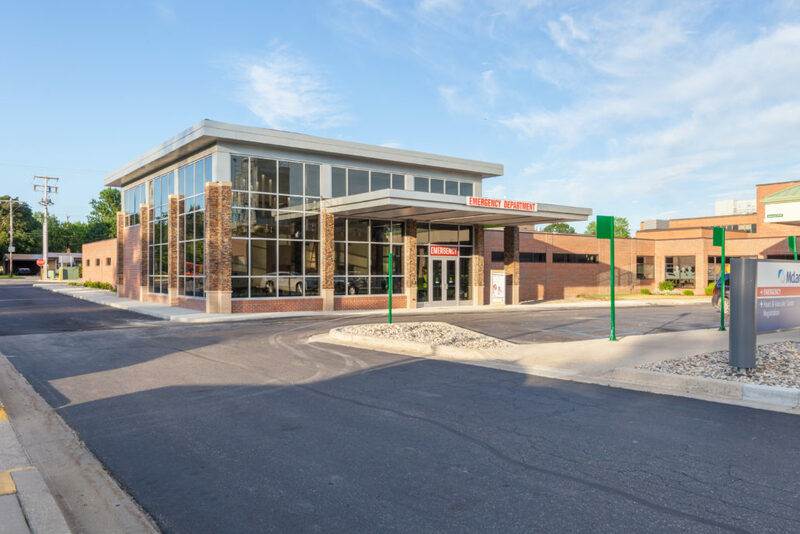 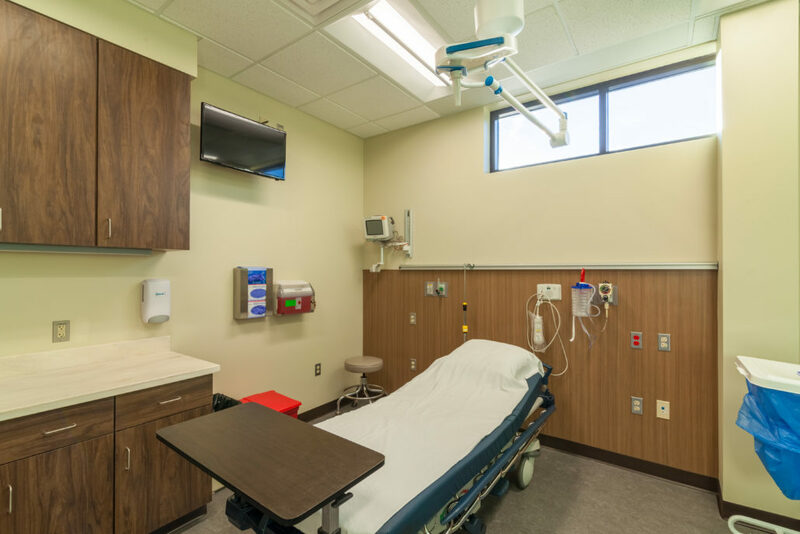 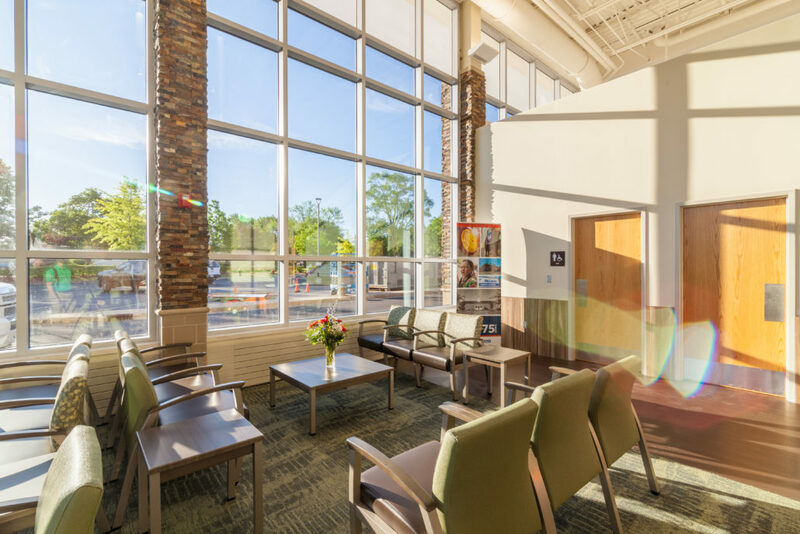 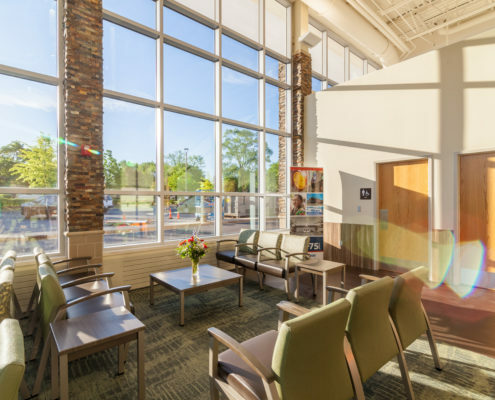 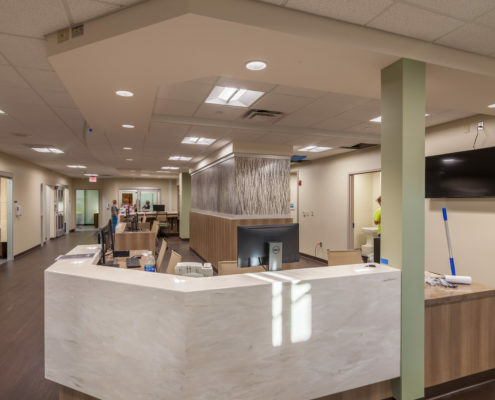 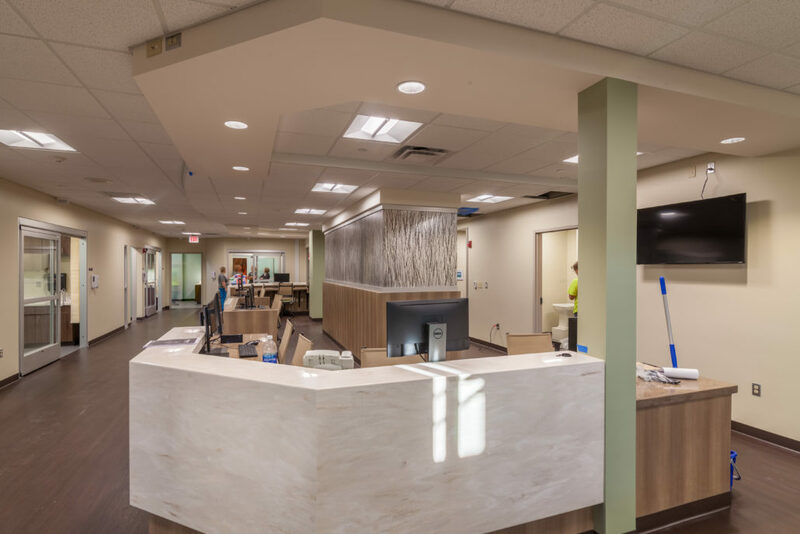 Pleasant involved construction of an emergency room addition as well as interior renovations to the existing emergency department and radiology registration areas. 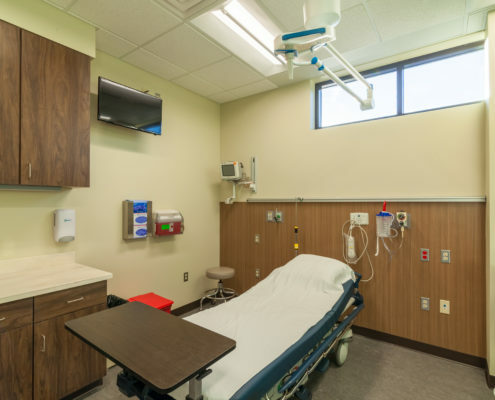 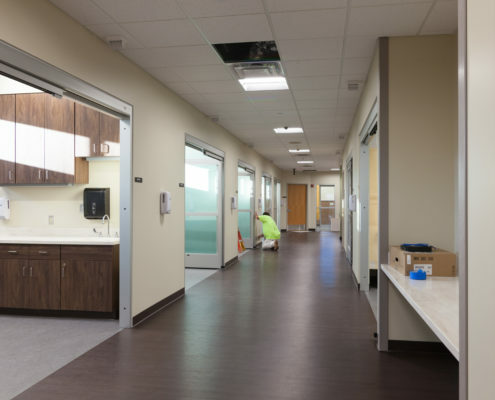 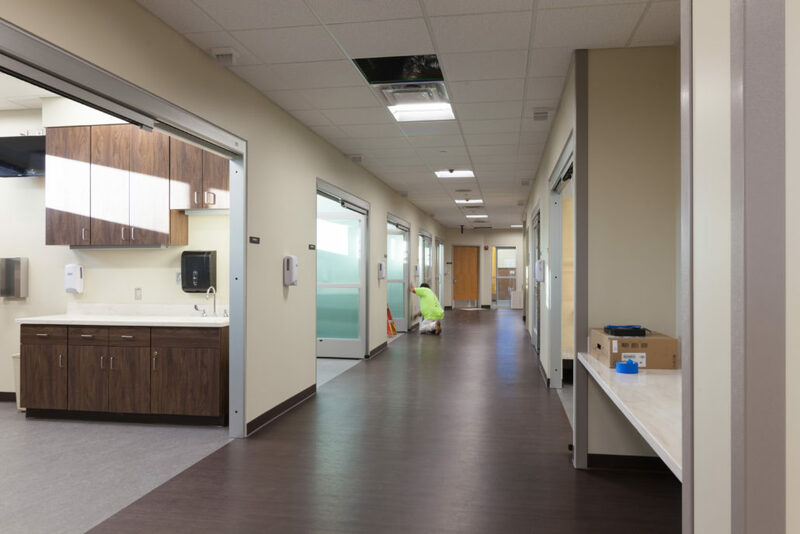 The project included a waiting room with several seating areas, the addition of 16 bigger and more private patient rooms, two larger trauma rooms, two safe rooms, a nurse station and a decontamination room.